Our mission is to change the world through digitization and startups. 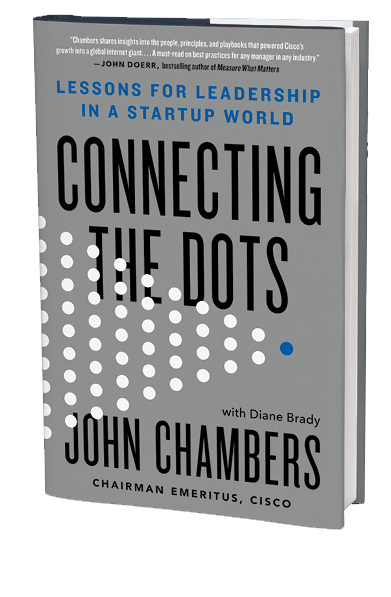 In Connecting The Dots, Silicon Valley legend John T. Chambers shares insights on leadership, disruption, and developing a playbook to win amid disruption. The book, co-written with journalist Diane Brady, is on sale now.